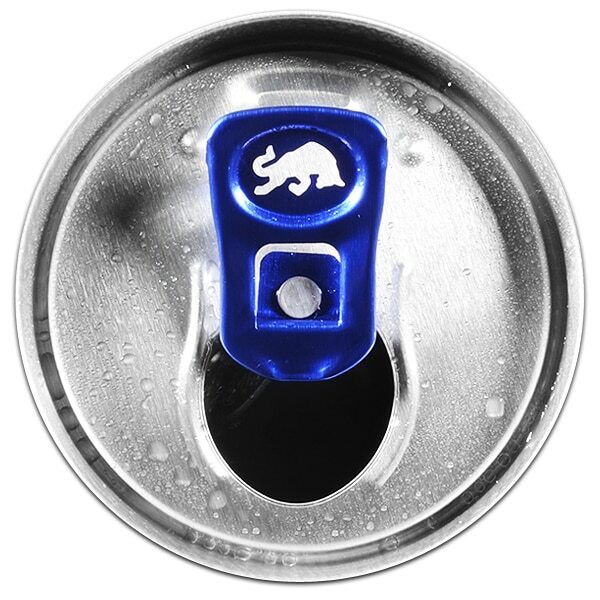 Red Bull Energy Drink is a functional beverage providing wings whenever you need them. 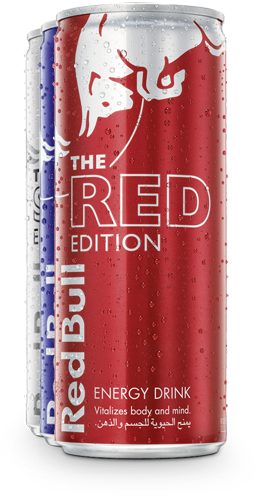 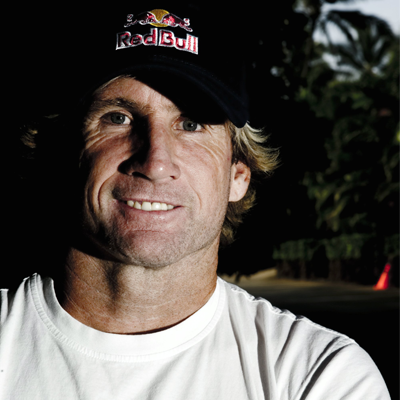 Red Bull Energy Drink is a great functional drink which can be really handy just before training or competition. 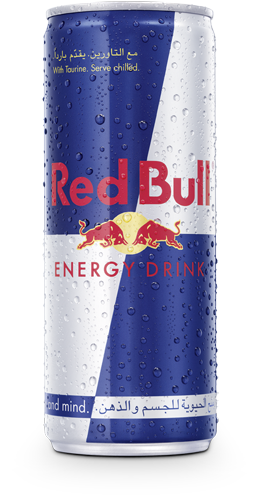 Red Bull gives you wings." 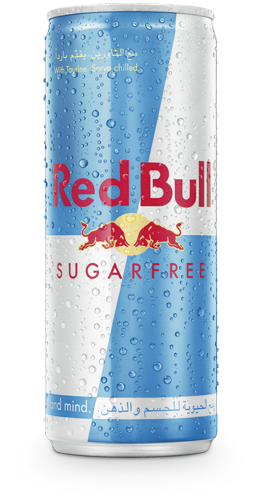 Caffeine + Taurine + B-Group Vitamins + Sucrose & Glucose + Alpine Water. 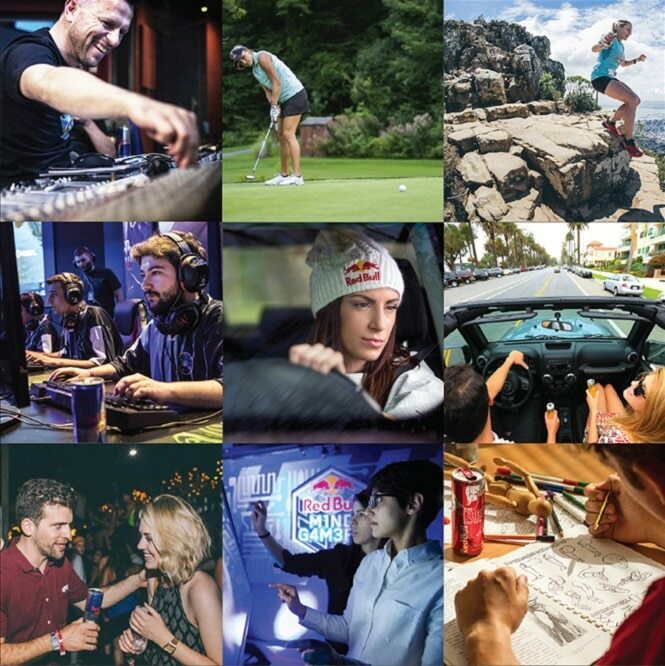 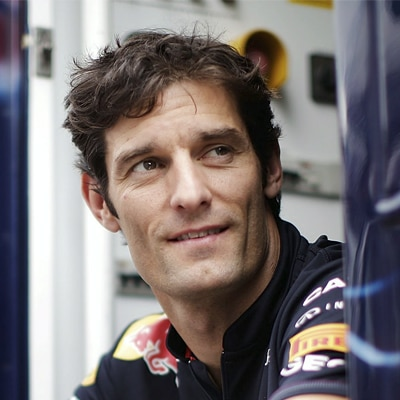 Red Bull Energy Drink's special formula contains high quality ingredients.